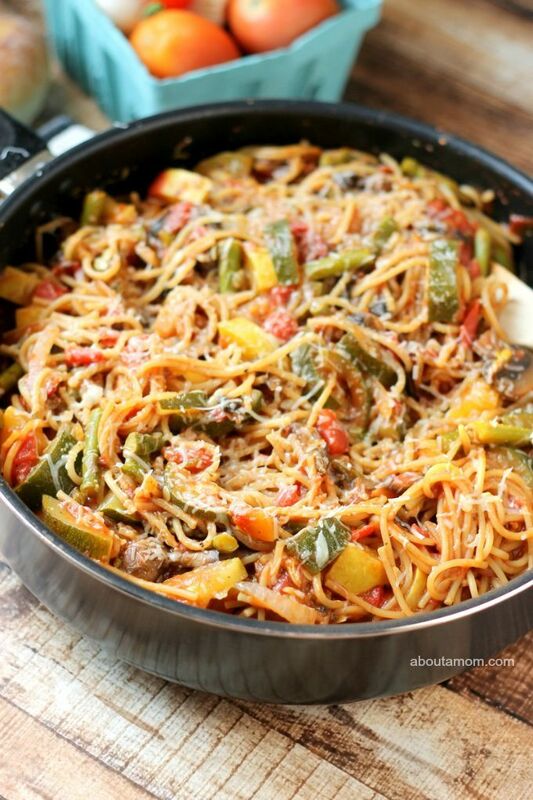 I'm always a fan of one pot meals, and this veggie pasta certainly looks yummy! Root beer floats are such fun. 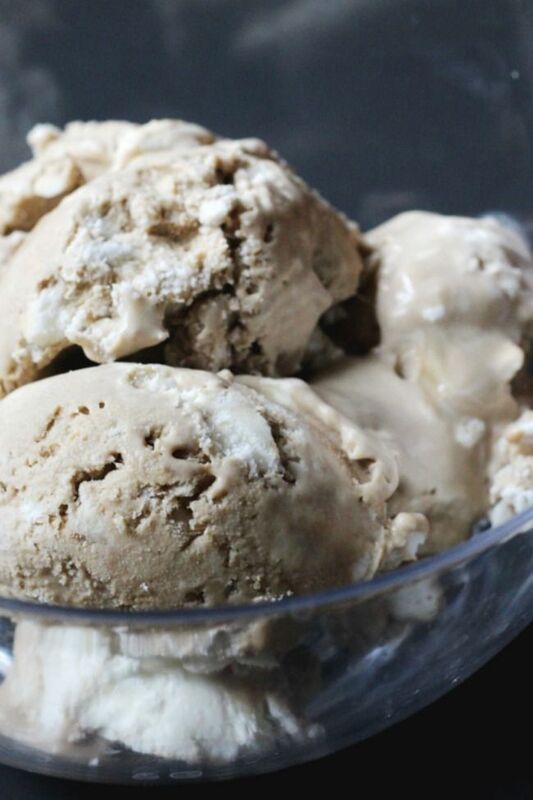 Now you can make them in ice cream form! 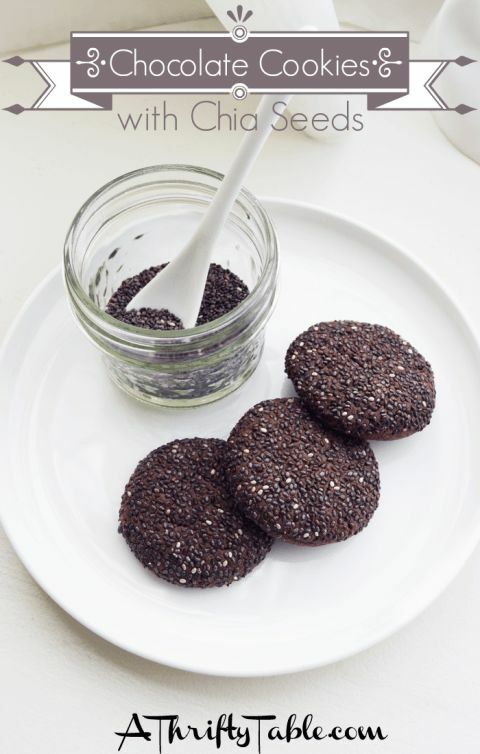 I'm loving the chia seed coating on these cookies!